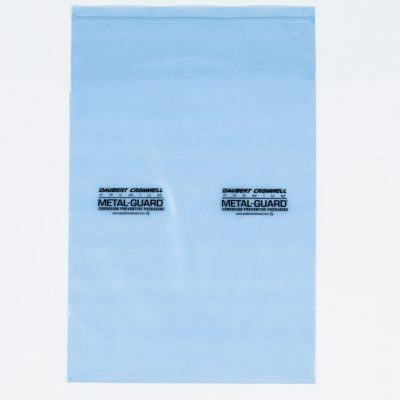 Premium Metal-Guard VCI bubble bags, 12″ x 15″, combine proven corrosion protection for multi-metal parts with the cushioning properties of bubble film. 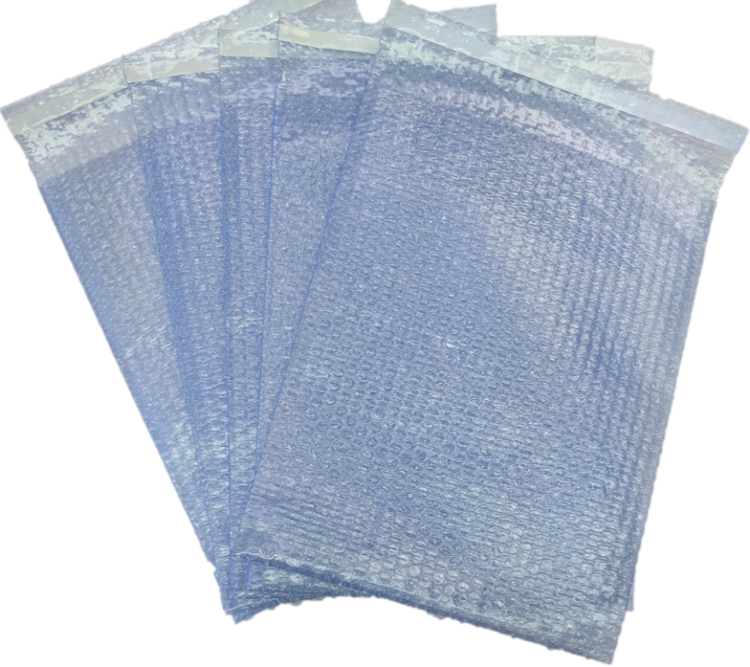 Peel-and-seal closure makes bags easy to use and cost-effective; up to 3 times faster than hand wrapping. 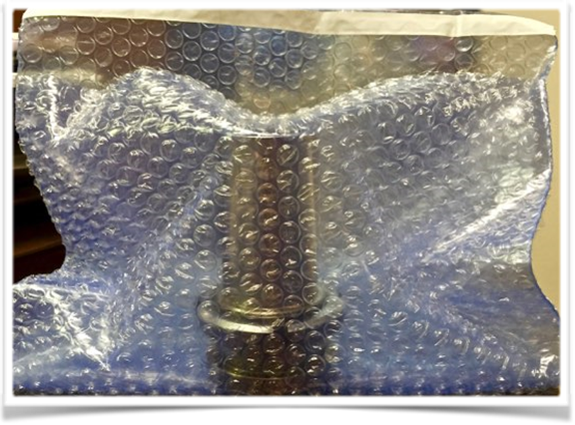 Ideal for packaging heavy metal parts, machined surfaces and delicate components that are susceptible to breaking, scratching, marring and damage due to vibration during shipment. 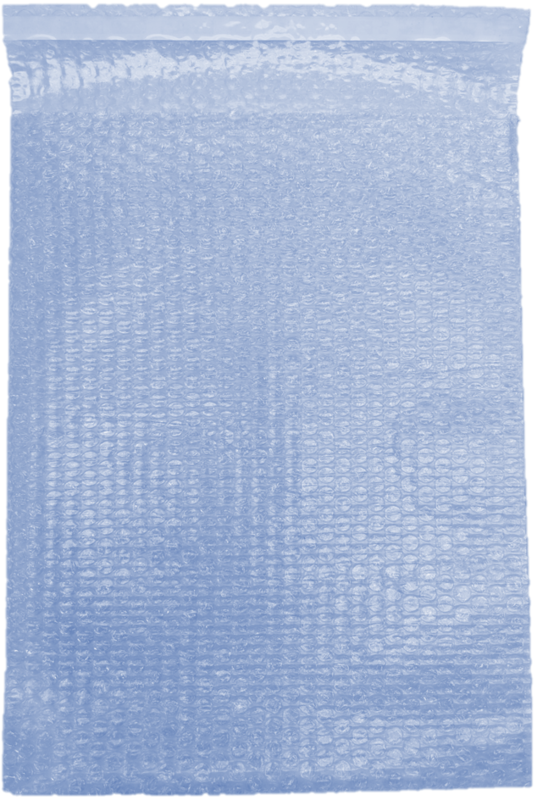 No effect on processing or soldering. Safe, odorless, bubble film keeps packaged parts rust-free. 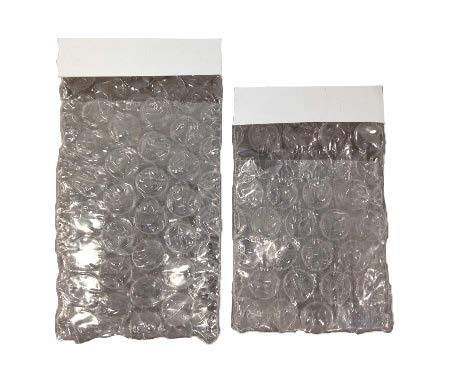 Parts slide in smoothly while sturdy air bubbles on the outside cushion the part from movement, abrasion, and rubbing against other parts in the shipping container or box. 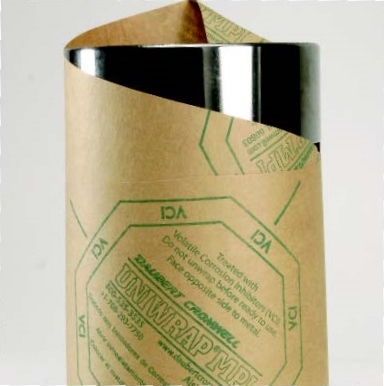 Reduces labor costs and packaging time. 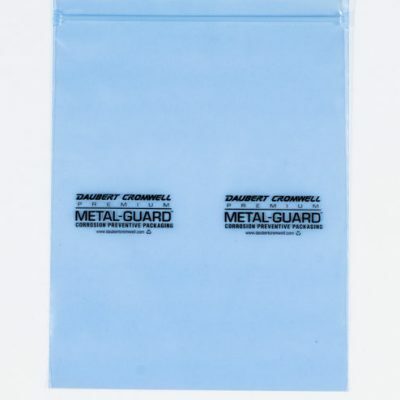 Lip and tape closure seals the bag quickly and easily, without further handling.